Reliable and Affordable Airport Transportation Charlotte. Choosing reliable and affordable airport transportation Charlotte ensures your trip will be as relaxing and convenient as possible. One of the most critical considerations is how you will arrange reliable and safe airport transportation whether you are traveling to Charlotte for pleasure or business. Find an airport transportation company that caters you with safe, punctual service if you are planning for your next business or vacation trip so that you can get to and from the airport on time. That is why Charlotte area travelers and visitors choose Affordable Towncar Service, the best source of stress-free and the best airport transportation to several airports and around the city. Reading reviews and feedbacks from the clients who’ve already experienced the luxury car rides, is a cautionary and essential action step that you should consider. These reviews are more likely to be true, which ensure that you’re going to choose the best company out of many alternatives. It is always recommended to do your research before making a final decision of hiring a luxury car for your airport transportation. Check the license and background of the driver to help you determine if choosing a particular service is a good choice or not. 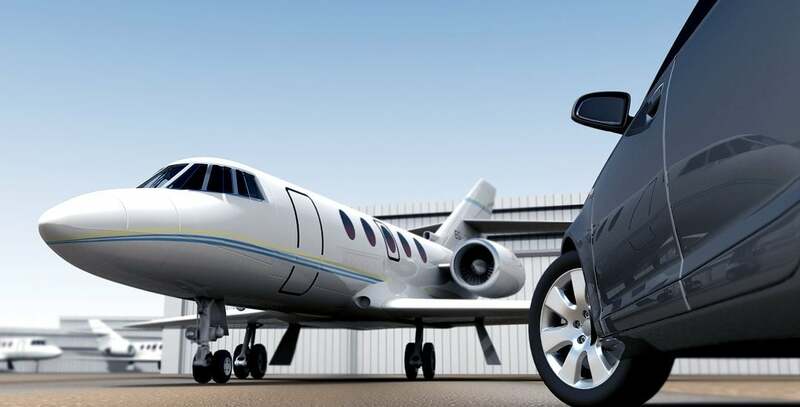 You need to call the potential companies and ask for the details of their safety precautions before choosing any company for your affordable airport transportation Charlotte. Safety is an essential aspect to make your trip an exhilarating experience. There are plenty of airport transportation service providers available, so do not settle for the one with poor customer service. Customer service is the backbone of affordable airport transportation. Having excellent customer service in the transportation industry will improve customer satisfaction. Choose a company with helpful and friendly customer service representatives. You have to ensure to get a reputable company for airport transportation, which provides value for your money. Most airport transportation companies demand a hefty price for their services but offer a very little or no service at all. Therefore, cost efficiency becomes critical in this situation. Ensure your potential airport transportation service has the right car options in excellent condition. Do not forget to ask about the types of the vehicle before choosing the right company. Whether it is early morning or red-eye flight, find an airport transportation service that’s ready to serve you before you reach your location. Most importantly, choose an airport transportation service provider that’s available on your schedule. Affordable Towncar Service will consider your event as the main aspect and caters you with great service and good experience as well. If you’re traveling to Charlotte and looking for the best and affordable airport transportation Charlotte, contact us today. Call us today at (704) 906-9010 or fill out the contact form to book your ride!